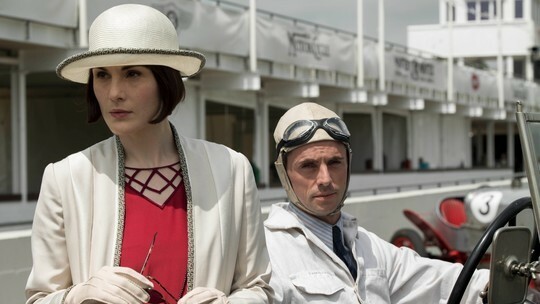 Drama is always the order of the day for the posh denizens of Downton Abbey, but there is one family member who lives a charmed life and rarely has cause for upset and that’s Lady Mary Crawley. But in a stunning turn of events, the heiress recently had a genuinely upsetting day. A Downton insider tells all about the unusual event. Downton Abbey airs at Sundays at 9/8c on PBS Masterpiece.